Windows will ask you to install automatically the drivers for Microsoft UAA Bus. 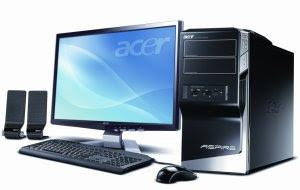 windows will once more ask you to install automatically the drivers for Microsoft UAA Bus. 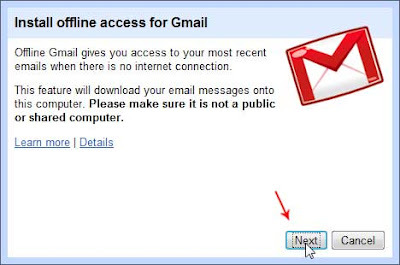 How to set up Gmail Offline? 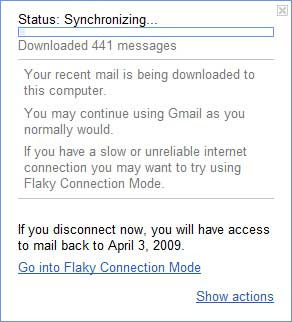 Install offline access for Gmail Offline Gmail gives you access to your most recent emails when there is no internet connection. 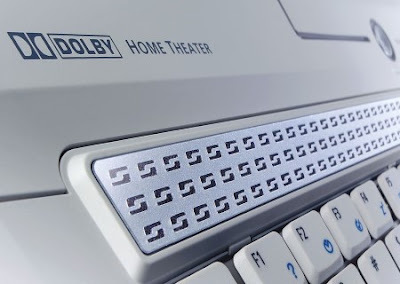 This feature will download your email messages onto this computer. 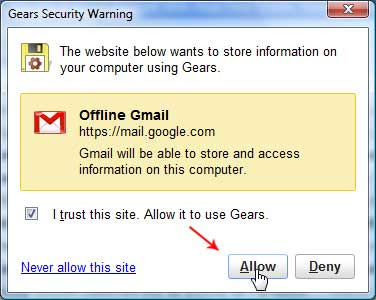 Please make sure it is not a public or shared computer. 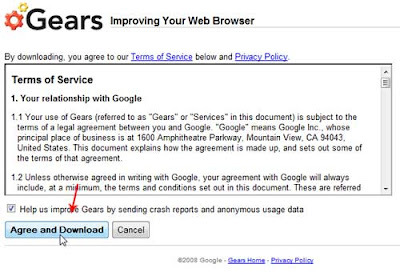 You will need Gears for offline access, and the installer will restart your browser. Thanks for installing. 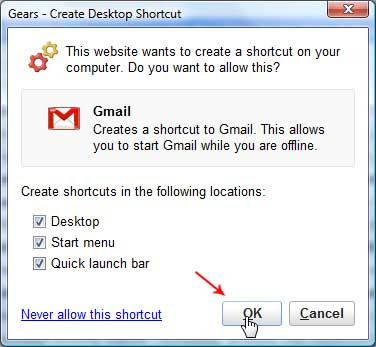 You must restart all your browser before using Gears. Posted by Lan at 2:54 AM . 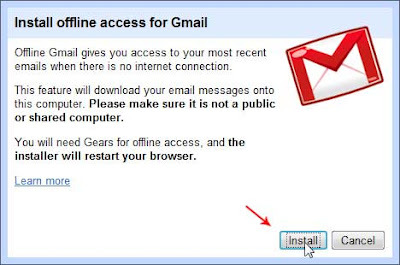 Download GmailInstaller.exe then after download process finished, install it by double click on it….